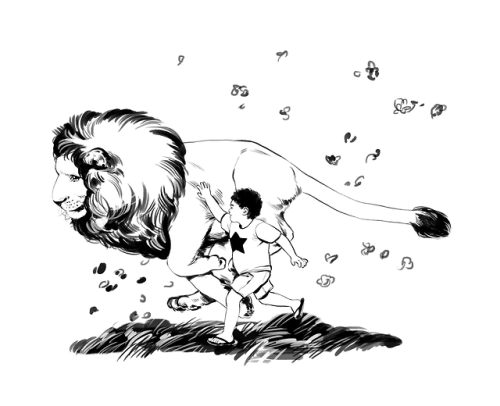 How would you feel if Lion looked more like the real deal and less cartoon-y? Here to pump your tank full of meep morps! 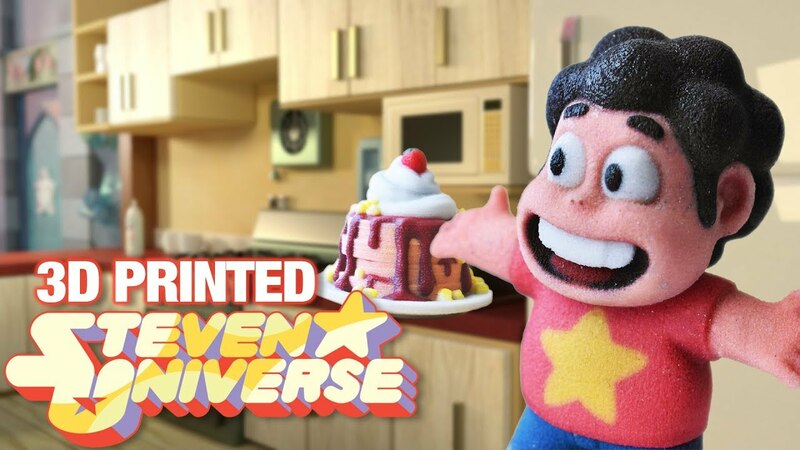 Check out this awesome video about 3D printing! 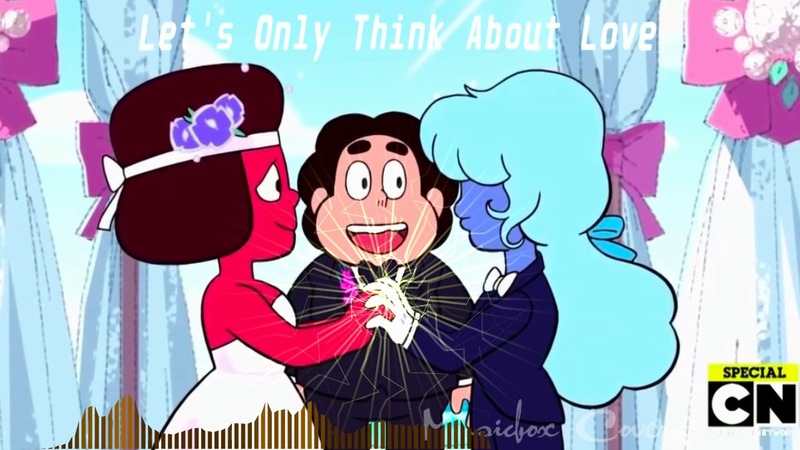 Bubble O Steven never fails to make fantastic AMV's and this one is no exception! 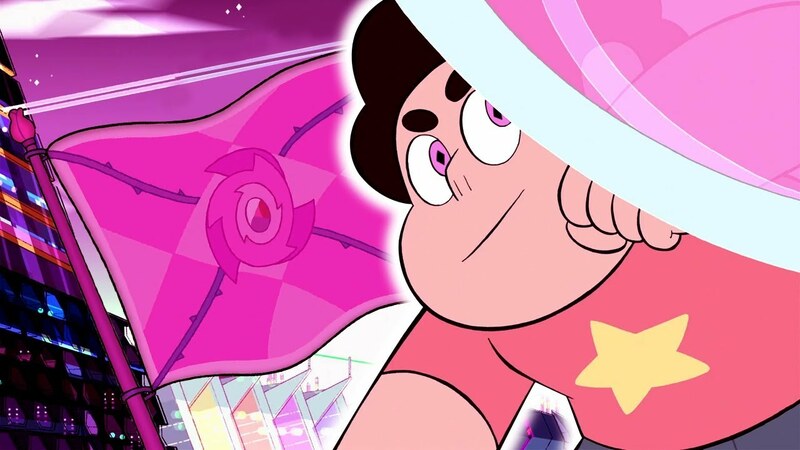 Fan Theory: Steven Universe The New Leader of The Crystal Gems! The gems always looked up to Steven, even when he was just learning about his powers. They missed their former leader. 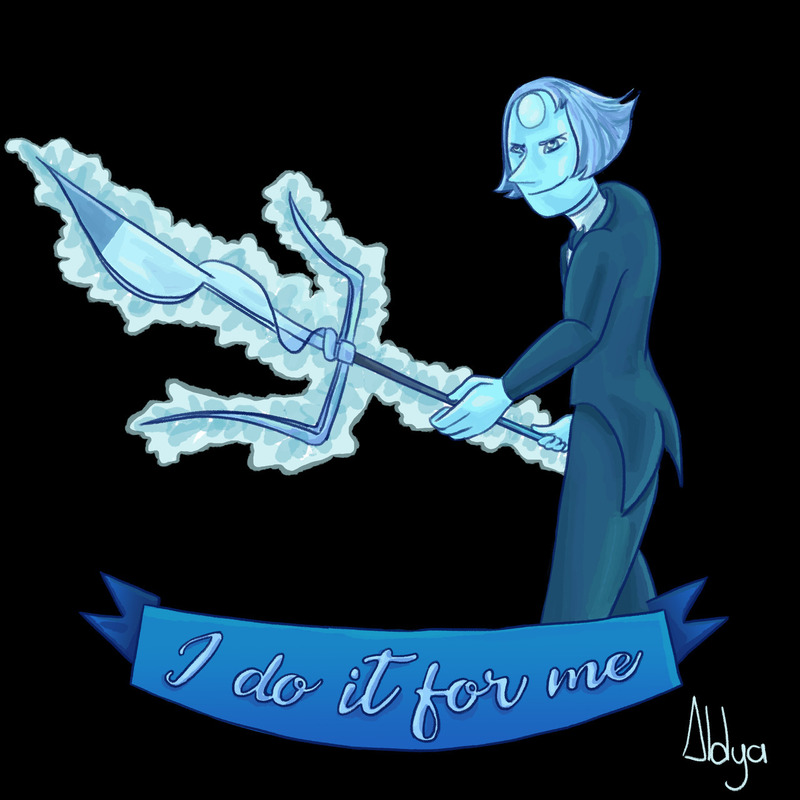 Has Steven finally claimed his rightful position among the gems?